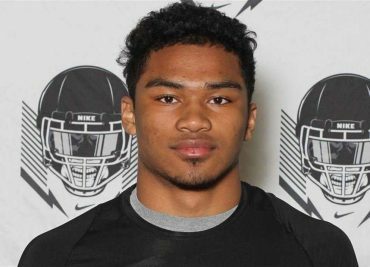 Jordan Morant (6-1 195) is 247Sports’ No. 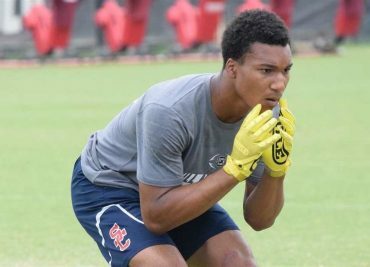 1 safety in the 2020 class and the No. 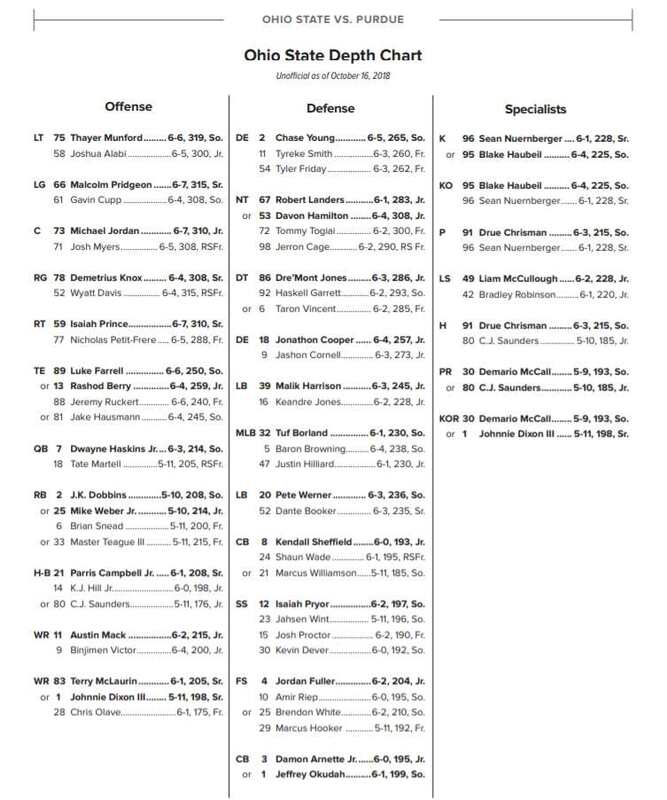 43 player overall. In the Composite, he is the No. 8 safety and the No. 113 player in the nation. 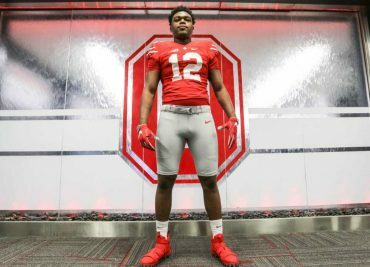 Morant attends Bergen Catholic High School in Oradell, New Jersey, which is the same high school that OSU redshirt freshman defensive end Javontae Jean-Baptiste attended. 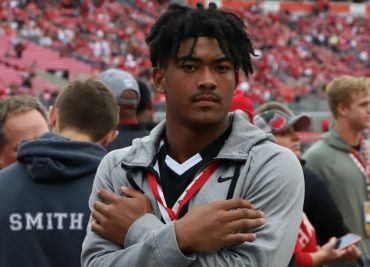 Less than 12 hours after Urban Meyer announced his retirement as Ohio State head coach on December 4, 4-star IMG defensive back Lejond Cavazos announced that he was decommitting from OSU. Now, a few months later, Cavazos has announced his final grouping, as well as a commitment date of Friday April 12. 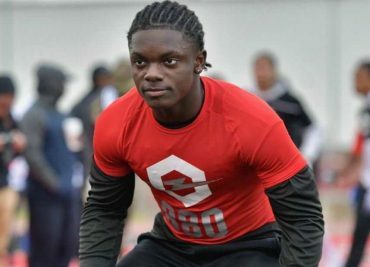 Morning Conversational: How Are Things Going With CB Recruiting? 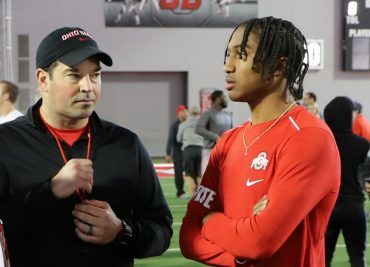 Morning Constitutional: How Is Recruiting Different Now For Ryan Day? The Buckeyes are back on the practice field following spring break. 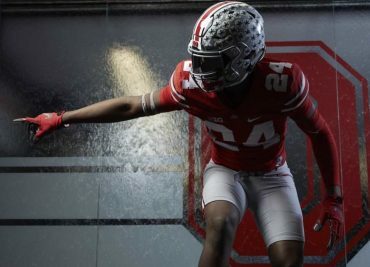 It’s also a crucial week for the future of Ohio State football recruiting. 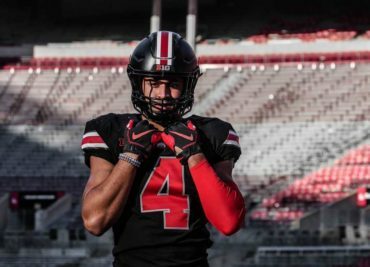 For at least the fourth time in the past year, Julian Fleming will be taking a visit to Ohio State. 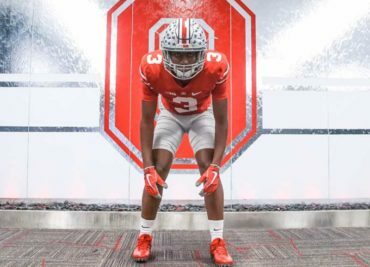 Fleming will be on the OSU campus this weekend, for what is proving to be a very big recruiting weekend for Ohio State. The visit will also coincide with OSU’s Student Appreciation Day, which features an open practice for the students.